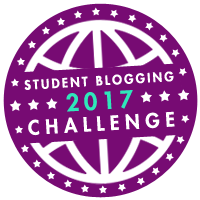 Then join the March 2017 student blogging challenge. First challenge began on Sunday 5 March so you won’t be behind. Each week is a different topic with different activities to choose from.